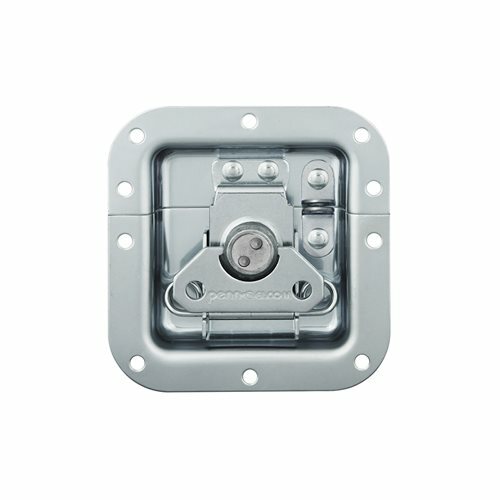 Securely close your case with a Penn Elcom latch mounted in a medium recessed dish. For use on small to medium-sized cases. The PennBrite zinc plating offers an excellent protection against corrosion with a distinctive bright Penn Elcom finish. The integrated padlock bracket is a simple and convenient solution to allow you to add an extra level of security. Just add a padlock to lock your case and secure your equipment.